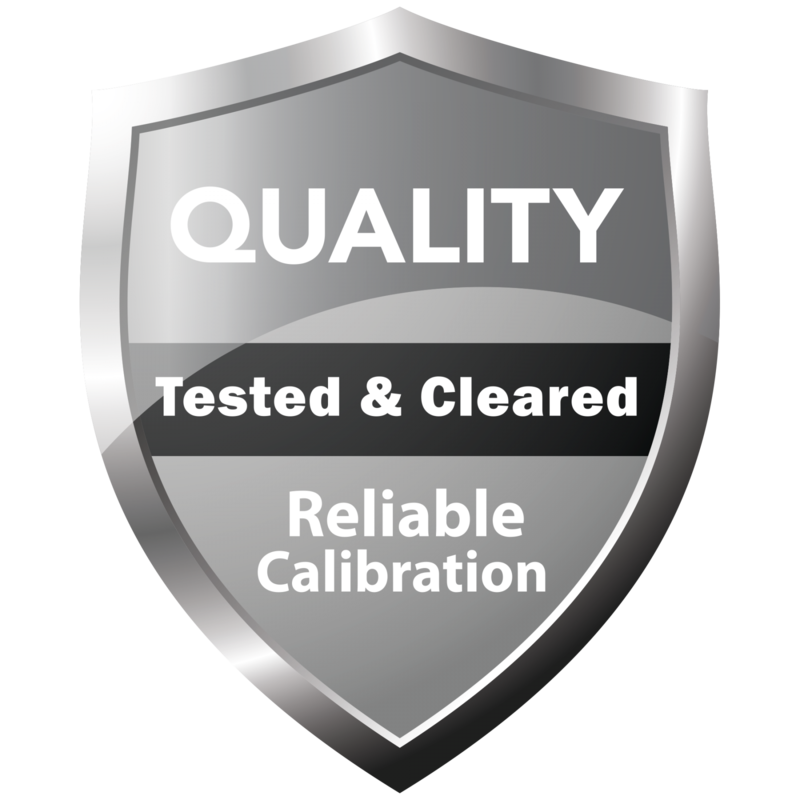 The advantages of the PT500 PT Core™ Fuel-Cell Technology are numerous! 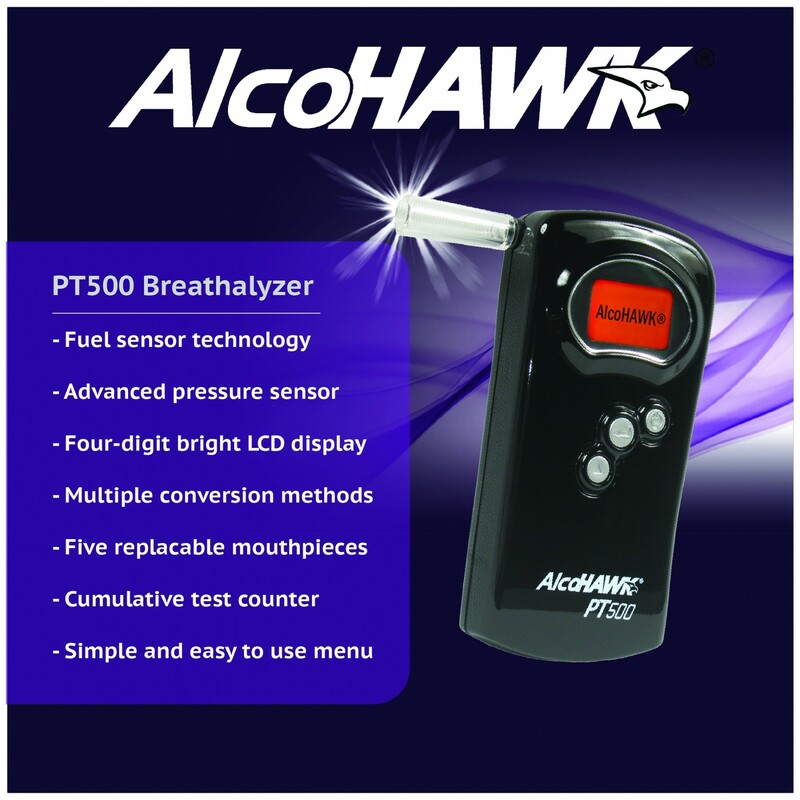 The PT500 offers a simple menu-driven operation allowing you to take a test, set specific alarm points or check how many tests have been performed. 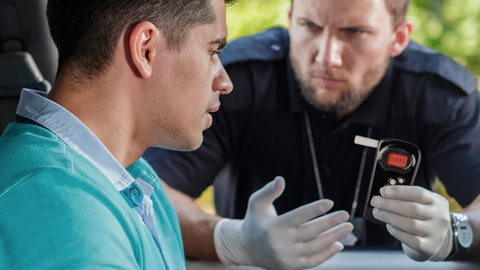 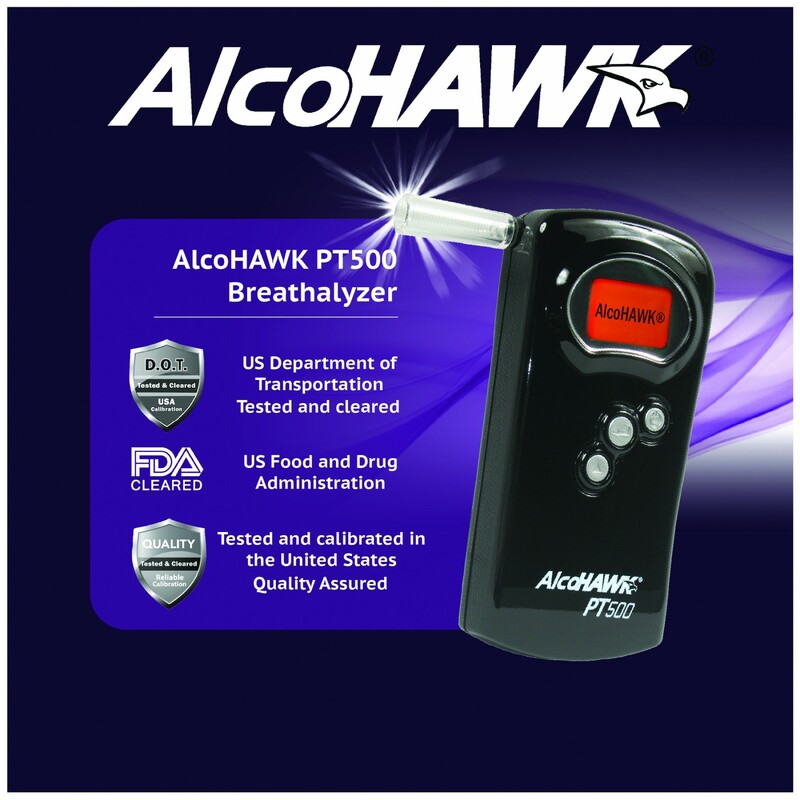 The PT500 has a brilliant 4-digit test result display that can pick up trace amounts of alcohol—examples such as 0.003% or 0.006% BAC –which is the perfect solution for zero-tolerance testing environments screening for the presence of small amounts of alcohol. 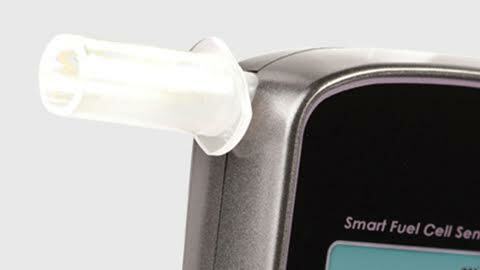 PT Core™ extends the life of the sensor and allows for 1000s of tests to be performed. 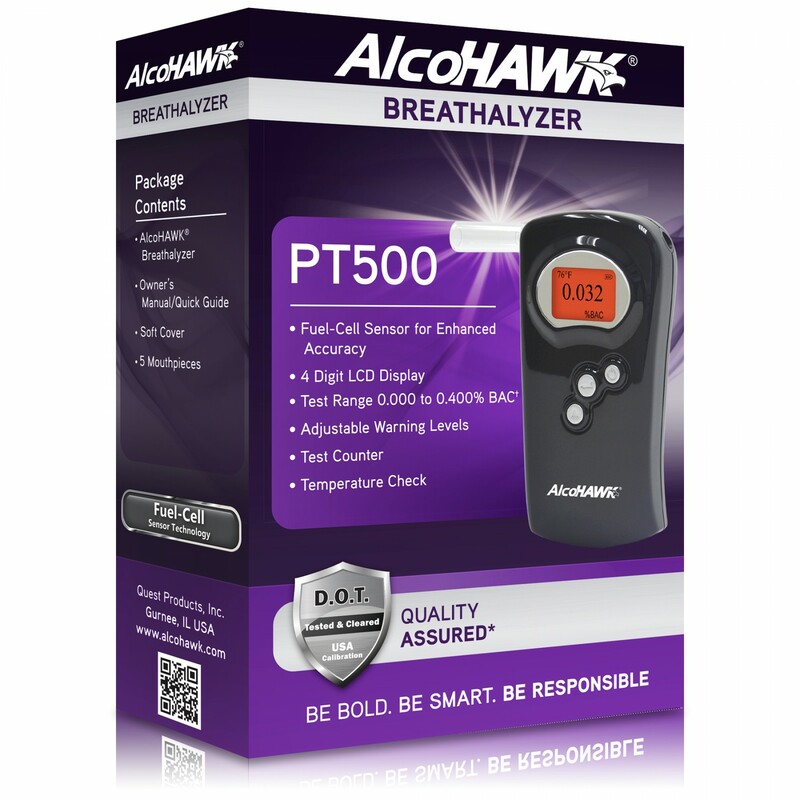 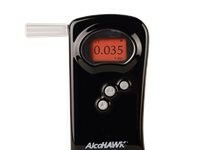 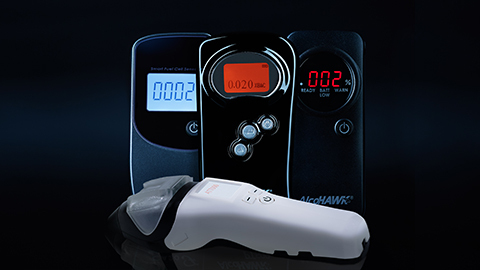 The AlcoHAWK PT500 features an user friendly operation menu that allows for customized audible warning beeps, blowing time, units of measure, testing, and more. 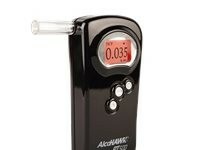 Messages are clearly displayed on the bright LCD screen to assist in proper testing. 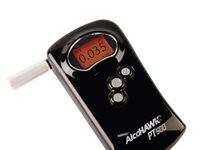 Hold the power button to turn on the device and the PT500 will display ‘Initializing’ as it prepares for use. 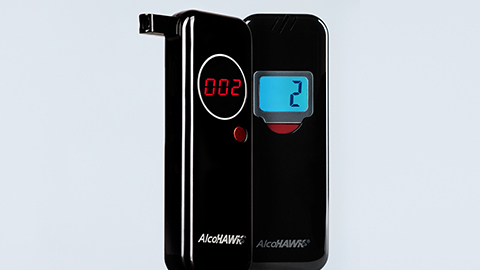 To start a test, simply push the test button and the unit will display ‘Blow Now’. 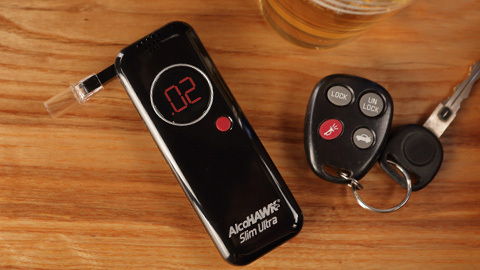 As the enduser starts blowing the unit will give an audible beep to signal the start of the test and the enduser will blow SLOW and STEADY for 5 seconds as the unit will give a second beep to signal completion of the testing. 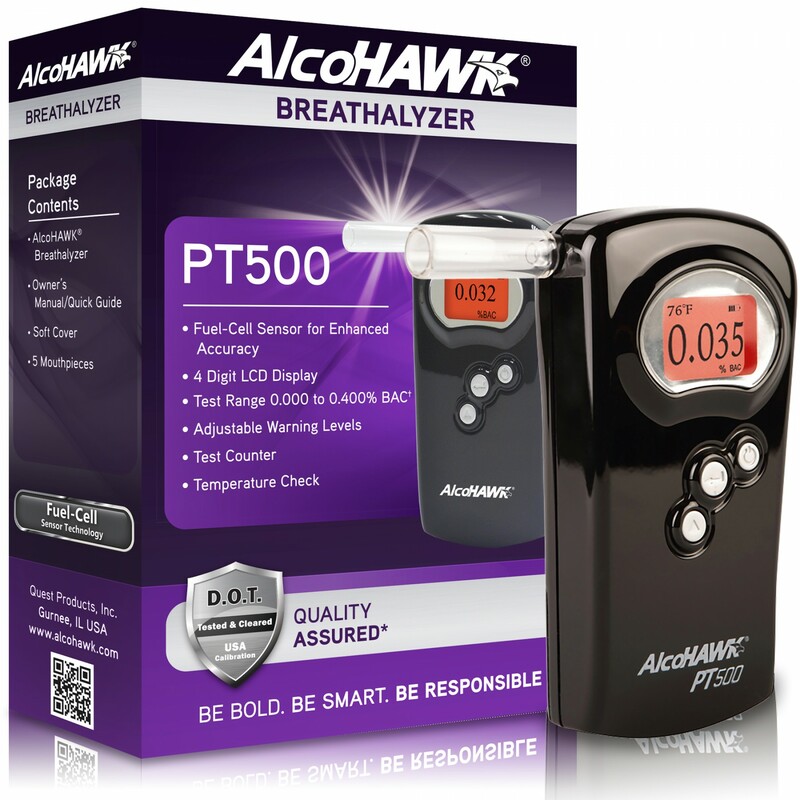 The unit displays “Processing” while analyzing the sample and in seconds the PT500 wilI give the BAC measurement from 0.000 to 0.400 %BAC.